Whipped by North Sea winds, Aberdeen – Scotland's granite city – exudes a kind of stark, bleak elegance. The majority of buildings are constructed from local granite, hence the name, and this can be oppressive but it can also seem to gleam when the sun shines. Whether you’re a local or visiting the Granite City for the first time, Aberdeen has something to surprise you. As well as its dramatic architecture and the historic buildings that give the city its name, there’s also plenty of nightlife to experience. Aberdeen’s night scene offers everything from old-school pubs to vibrant live music venues and cocktail bars. If you’re looking for urban sophistication, the city centre is where it’s at. Check out NOX – high-end entertainment housed in a former church – or Babylon, a slick, on-trend nightspot. If you’re in the mood for a little retro fun, try Club Tropicana or Vogue for some 80s and 90s tunes. 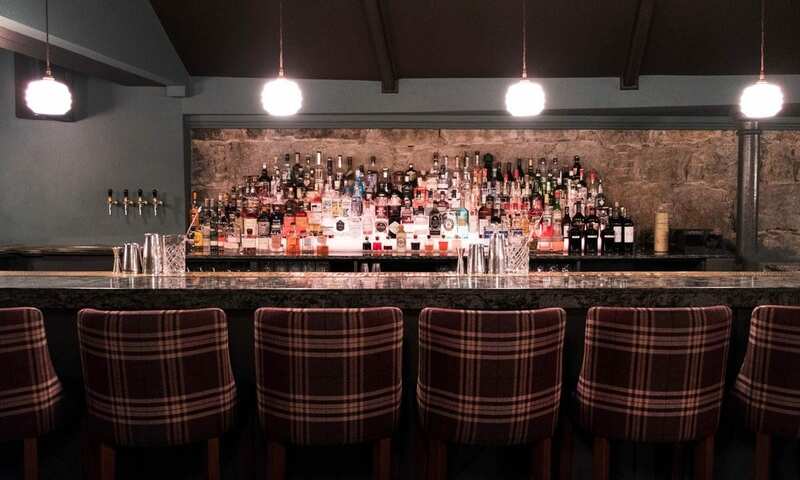 Cocktail lovers will be thrilled to discover gems like the Dusk Cocktail Bar, tucked away in Aberdeen’s West End, which offers both classic and original cocktails. For those craving a more traditional night out, The Moorings Bar and The Tunnels are the city’s premier live music venues. Feeling adventurous? Just outside the city, you can explore some of Aberdeenshire’s famous whisky distilleries – many of them offer tours and tastings. And no visit to Aberdeen would be complete without a stop at the first ever BrewDog pub to sample some of their famous craft beers. If you can’t make it to their flagship venue in Gallowgate, BrewDog have a new branch in Castlegate.